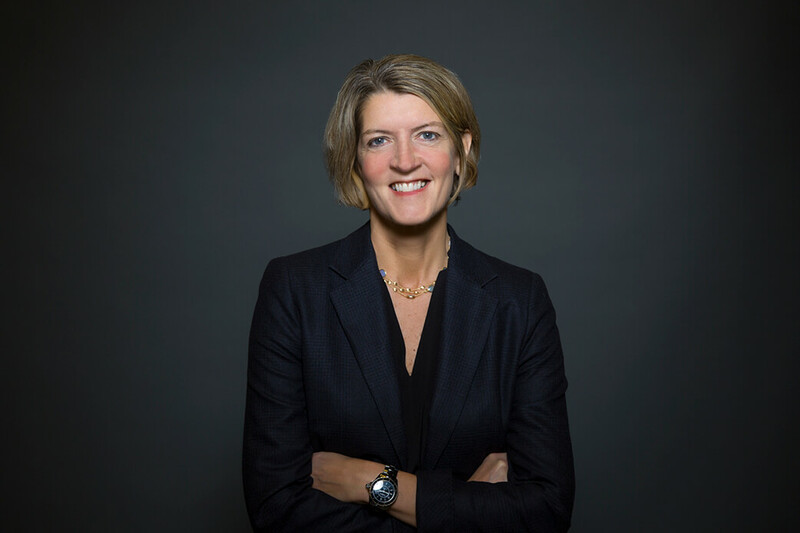 ARDEN HILLS, Minnesota (July 26, 2018) – The Land O’Lakes, Inc. Board of Directors announced today its selection of Beth Ford as President and CEO of one of the nation’s largest food and agricultural cooperatives and #216 on the Fortune 500. Ford assumes leadership of the company following the retirement of Chris Policinski. Ford will assume the role of President and CEO effective Aug. 1. Ford comes to the CEO role after a series of successful executive postings within the company. In December 2017, Ford was named Chief Operating Officer of Land O’Lakes Businesses, in which role she oversaw Land O’Lakes’ WinField United, Purina Animal Nutrition and Dairy Foods business units. Prior to that, Ford was head of Land O’Lakes’ Dairy Foods and Purina Animal Nutrition businesses, where she led record performance and growth, leveraging innovation through R&D to strengthen both brands. She also was instrumental in the acquisition of Vermont Creamery in early 2017. Prior to joining Land O’Lakes in 2011, Ford had excelled in executive operations management and supply chain roles at International Flavors and Fragrances, Mobil Corporation, PepsiCo and Pepsi Bottling Company and Scholastic. Ford has more than 20 years’ experience specifically in the areas of technology and R&D, as well, across these four companies. 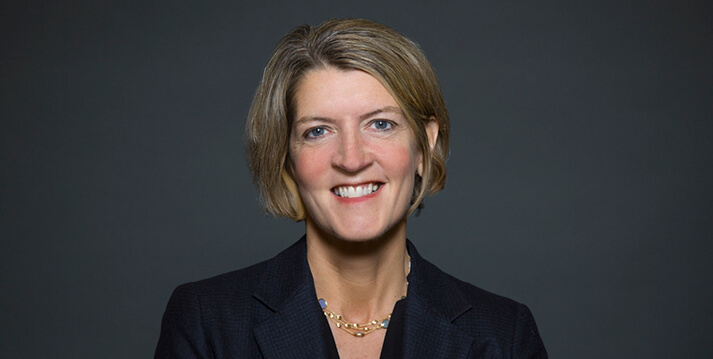 Born in Sioux City, Iowa, Beth earned an MBA at Columbia University Business School and a BBA at Iowa State University. 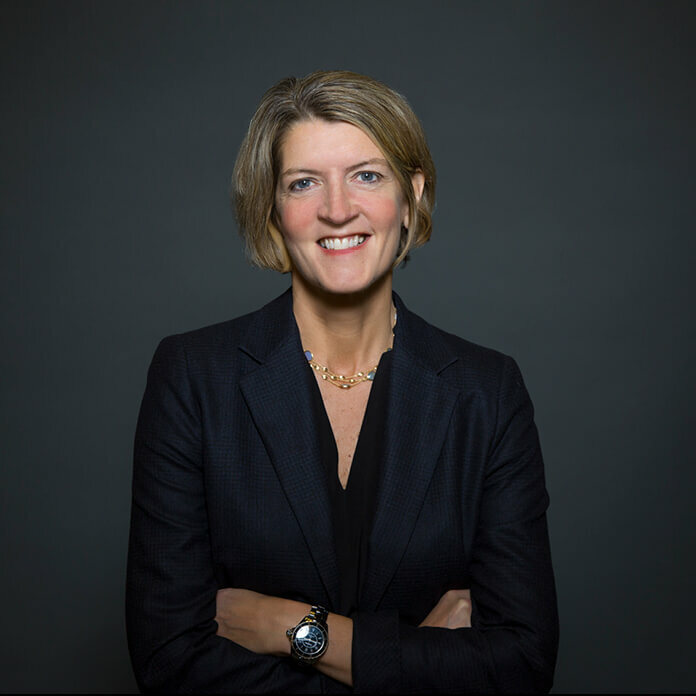 She remains involved in both universities, sitting on the Deming Center Board of Advisors for Columbia Business School and the Dean's Advisory Committee for the College of Business at Iowa State. Ford also sits on the Board of Directors for the National Milk Producers Federation and non-profit boards, including Greater Twin Cities United Way in Minneapolis. She sits on the Boards of Directors of two publicly traded companies, including PACCAR, Inc. Commenting on her appointment, Ford said, “I’m humbled and honored to have the chance to serve this great organization. I am grateful to the Board of Directors for their trust in me and for the management team that built the strong foundation we currently enjoy. I look forward to continuing to work with the talented and dedicated leadership team, as well as our outstanding employees to deliver for our member-owners, customers and communities. There has never been a more exciting time to be in the agriculture and food industry. Together, our team will work to continue our growth trajectory, as we lead the way forward into the company’s next 100 years." Ford becomes the ninth CEO of Land O’Lakes, one of the nation’s largest agricultural cooperatives, which was founded in 1921. Ford and her spouse, Jill Schurtz, have three teenage children and live in Minneapolis.